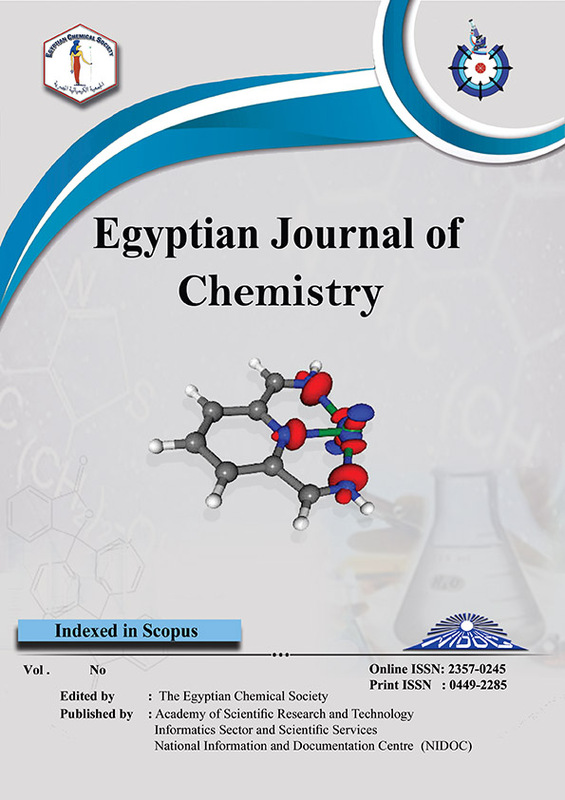 A new organic sensitizer incorporating D35 as a donor unit, 1,3-dimethoxybenzene as a new π- linker and cyanoacrylic acid as an acceptor, that can be anchored to the TiO2 surface, was designed and synthesized. The photophysical and electrochemical properties, as well as photovoltaic performance based on cobalt (II/III) electrolyte, have been studied to evaluate the impact of the new π- linker. The geometrical configuration of the sensitizer was optimized by density functional theory (DFT) calculations to gain a deep insight into the molecular structure and the electronic properties. Photovoltaic measurements of the present sensitizer in a DSSC configuration was found to show JSC = 4.0 mA cm−2, VOC = 610 mV, FF = 0.53 and η = 1.3% under standard AM 1.5 G illumination.